Living in golf courses is a long-standing trend in the Denver luxury home scene and in the general real estate as a whole. Communities in golf courses brim with elegance due to the gorgeous landscape and many elite activities available for them. Currently, Denver is a prime hub for residential communities perched on golf courses. More and more people are moving in because of its reputation, but is living in a golf course really worth its hype? There are over 200 golf courses in Denver, Colorado, making it a home to a thriving golf community that started as early as 1960s when it became the hub for many national golf championships. Even the 7-time major champion Arnold Palmer made his comeback in the legendary U.S. Open in Cherry Hills. Since then, Denver golf courses became a prime host for many golf events and it even became a playing field for golfers like Phil Mickelson, the title holder of U.S. Amateur win in 1990; Jack Nicklaus, who won the 1993 U.S. Senior Open; and Birdie Kim, who won the 2005 U.S. Women’s Open. Moreover, Denver is also filled with golf courses made by iconic golf course designers like Donald Ross and Robert Trent Jones. When you live in a golf course community, you are surrounded by widespread stunning green fields, completely distant to the buzz of the city of Denver. Peace and quiet are also guaranteed with the luxury homes which have an appropriate space from each other. Perhaps one of the primary reasons why people live in golf courses is because they love the sport. If you’re an avid golfer, you can have immediate access to the courses – ditching the wasted time of travelling to one. Add the fact that living in a golf course means you might get discounts on potential fees! Now you can swing whenever you like at your own leisure! Golf course communities emanate a status that is only for the elite because of the gorgeous views, properties, and the investments that roll with it. Such prestigious lifestyle is fully realized when you live in one! More than getting to play golf all day in golf course communities, these prestigious neighborhoods offer an array of events and activities beyond golfing that will engage your social skills – be it physical activities like tennis and hiking, or joining clubs for mutual interests. 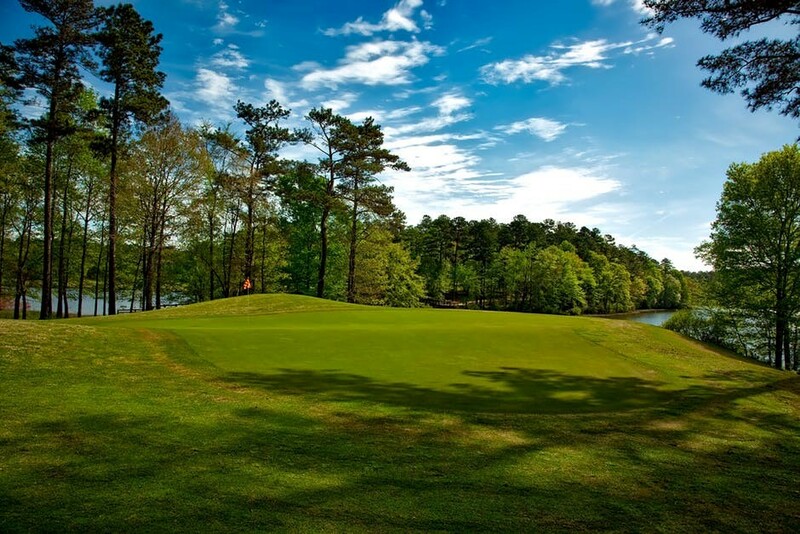 Golf course communities are also filled with business deals and investments. If you’ve decided to sell yours, you’ll discover how great the resale value is. Denver is a city flocked by golf enthusiasts who are ready to purchase or sell. Through this, the capital’s economy flourishes as well. As the community is devoted to keeping a well-maintained landscape, it may be a little difficult to customize your home or yard. You may also be disturbed by the noise coming from engines, caddies, clubs hitting balls, and even chatting golfers themselves. Furthermore, remember that these things are very trivial. Once you’re in the scenic place and the regal atmosphere, you’ll hardly notice these disturbances at all! Whether you’re a golf enthusiast or not, there will always be something for you in a golf course community. Do not hesitate to contact experts of Denver luxury homes for real estate assistance.